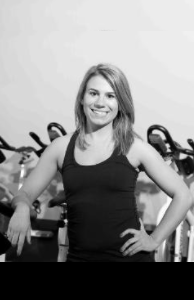 Power Sculpt Fitness – Chicago's premier group fitness & indoor cycling studio. GET READY TO SEE RESULTS! 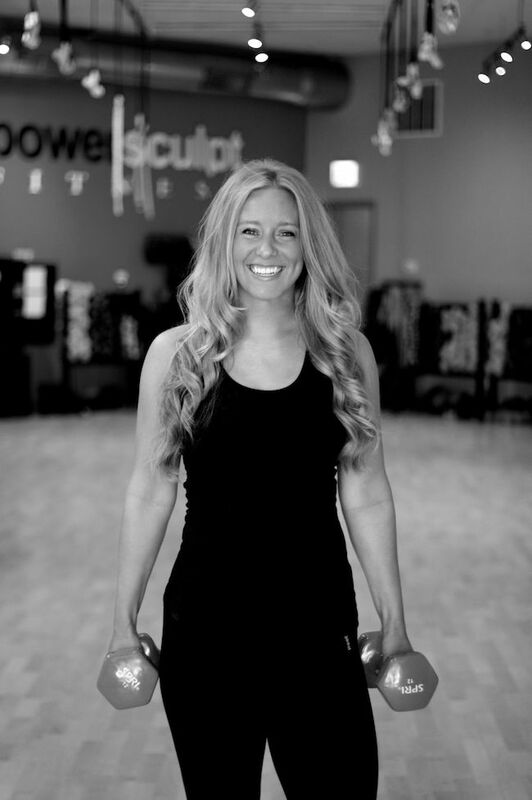 Power Sculpt Fitness has been Chicago’s #1 fitness destination for intense, efficient and energetic workouts since 2011! 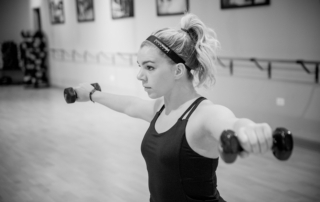 Creative formats, supportive community and awesome playlists will keep you coming back for more, while the rapid results will have you addicted to our fitness formula! 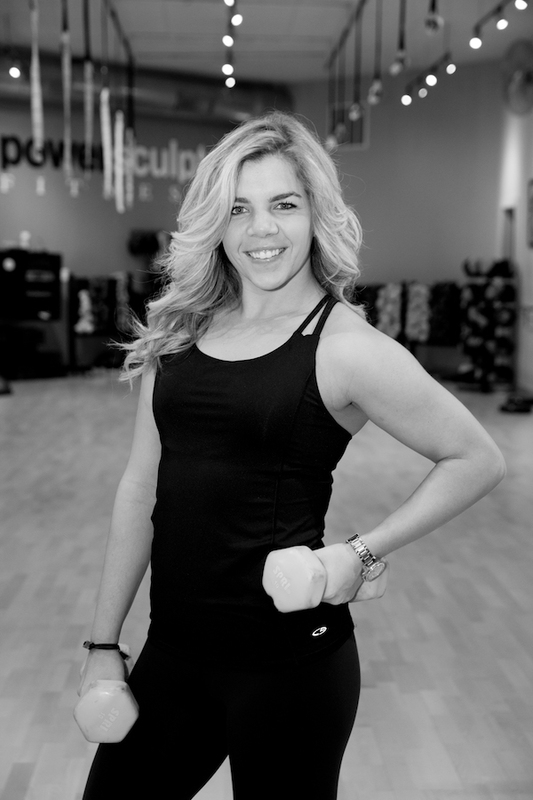 Power Sculpt is MORE than a Workout…We Are a Community. Finally! An affordable workout that doesn’t under-estimate your potential, always keeps you guessing & energizes you with cutting edge playlists and technology. Unlike most other studios, PSF offers a wide range of formats. 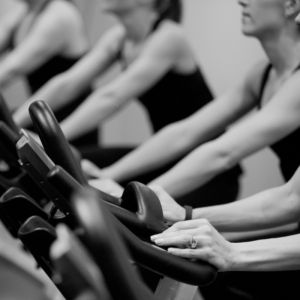 Exercising is most effective when you are constantly changing up your fitness regimen. 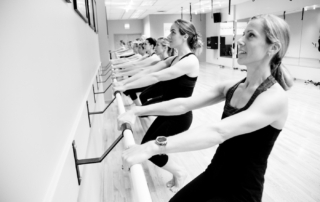 From cycling to barre to TRX and more…we have it all! 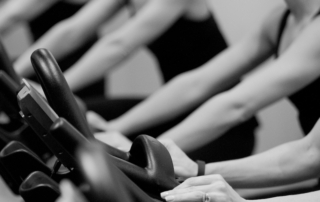 Our classes range in length: 20, 30 , 45 & 60 minutes. 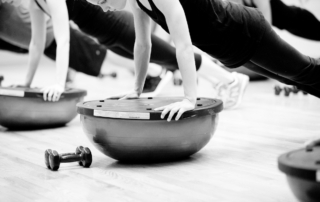 The amount of effective fitness we offer within each timeframe is phenomenal. 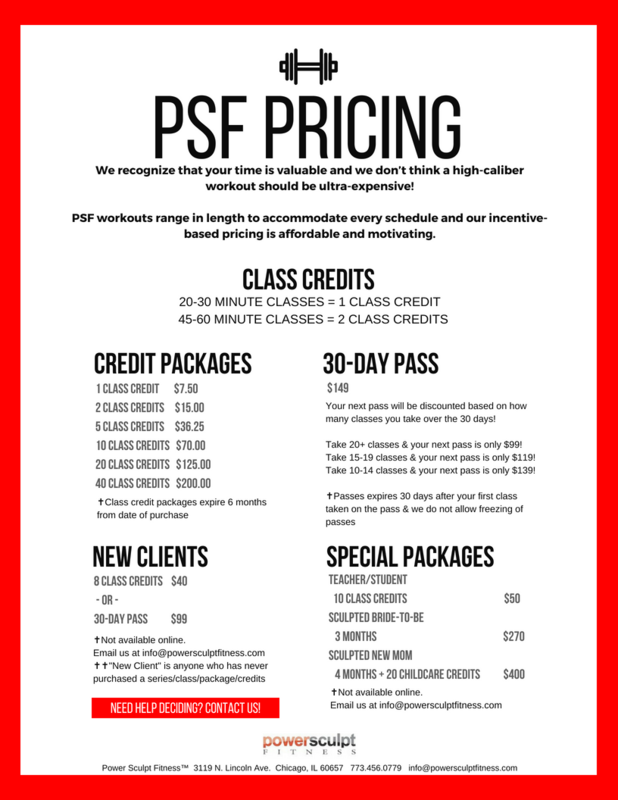 At PSF you will never waste a minute of your time – we guarantee it! 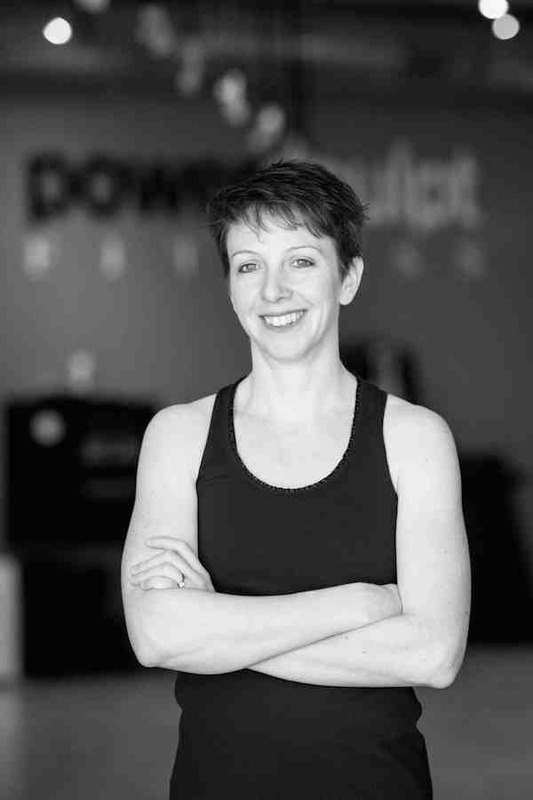 The electricity you feel during a PSF class is contagious and addictive. 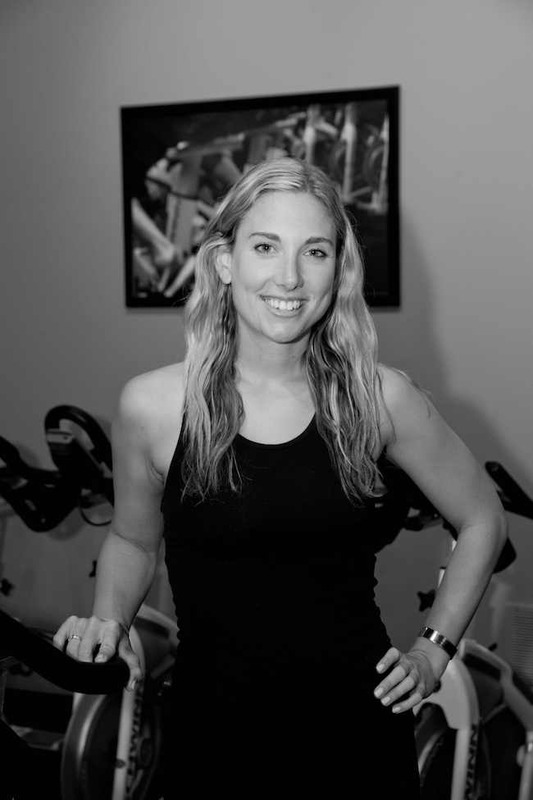 Our legendary playlists combine with expert instruction to formulate a group fitness experience that is results-oriented and motivating! 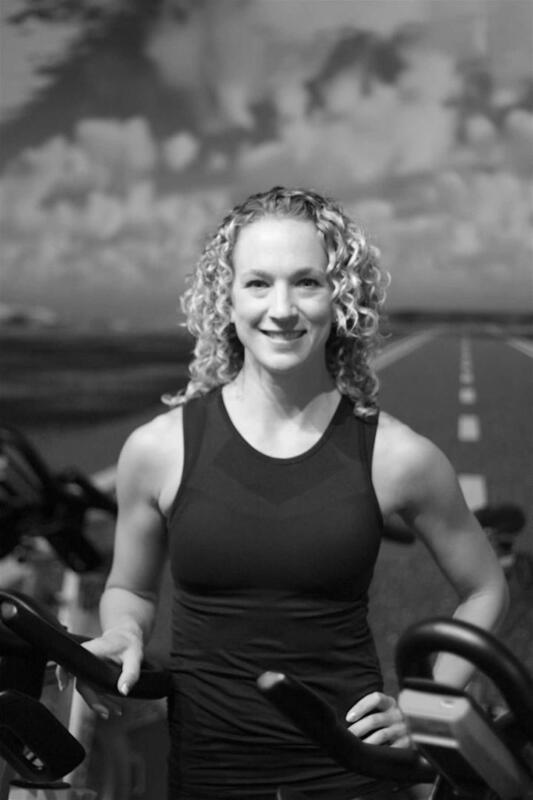 Our entire studio is fully-equipped with heart rate monitoring technology, and our cycling studio with performance-based metrics displays, so you always know if your intensity is where it should be! 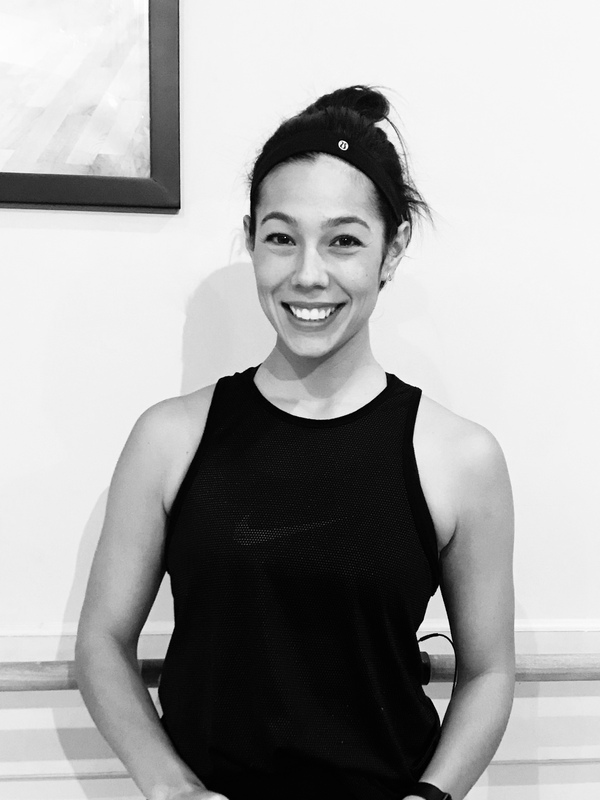 PSF rewards our most consistent clients with discounts and incentives – our studio was created by instructors and is authentically intense. We set our expectations high so you will always be pushed to work harder than you ever have before! The PSF community extends well outside of the studio! 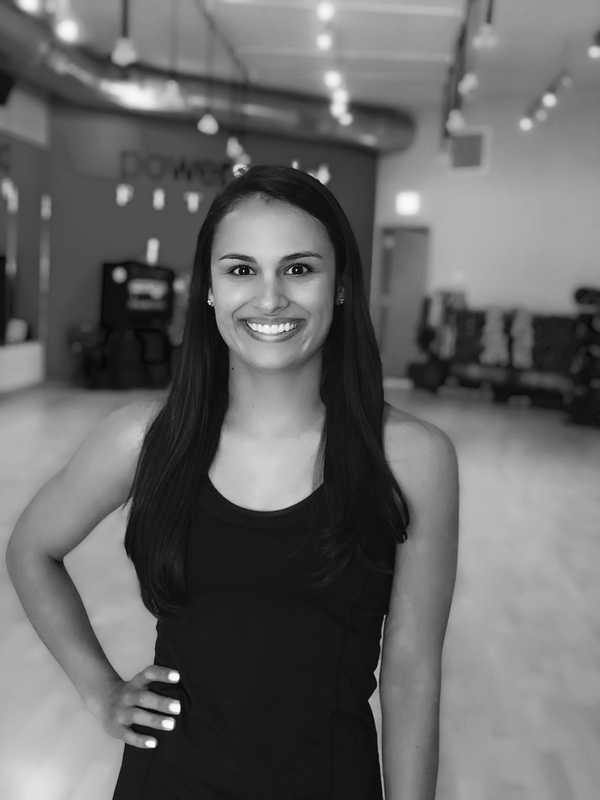 Our fitness and nutrition blog connects instructors and clients beyond the workout, and our complimentary fitness challenges create fresh motivation and consistency! 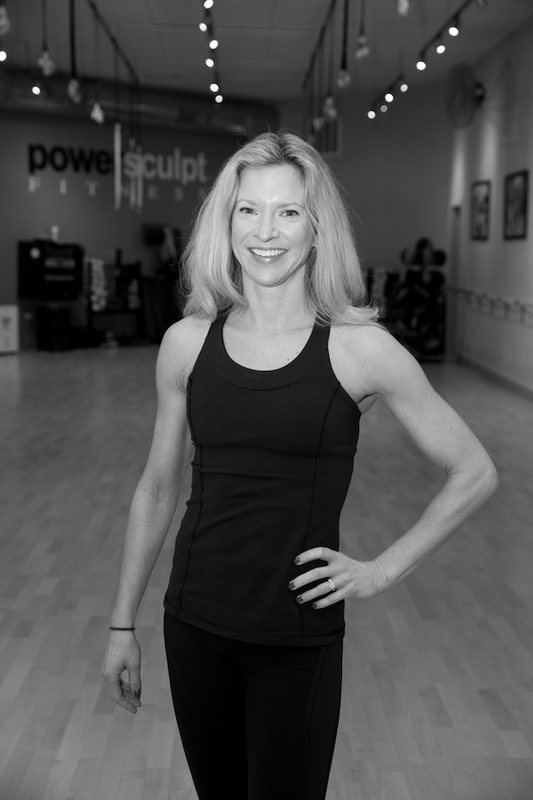 Developed by experienced fitness professional Heather Hughes, Power Sculpt Fitness™ provides dynamic workouts that include the perfect combination of strength & cardio for maximum results. 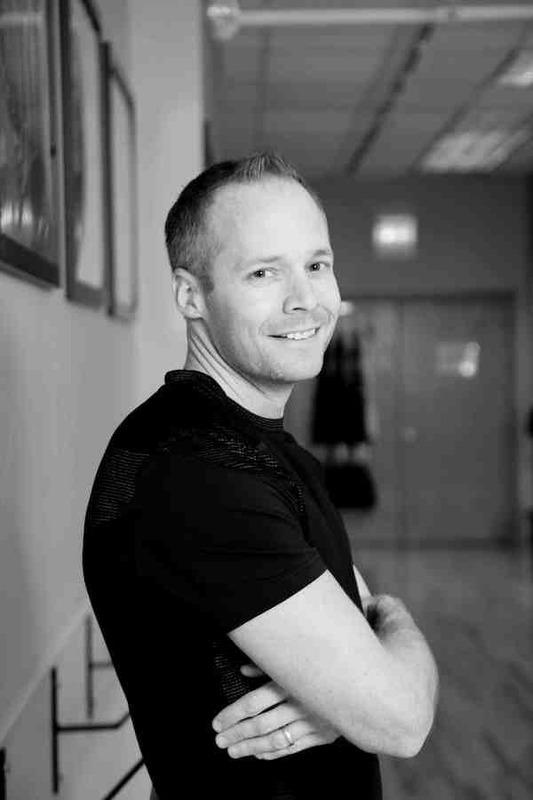 Every major muscle group will be engaged using exercises and formats that are dynamic! 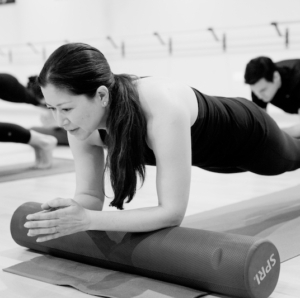 PSF classes will push you past your perceived limitations into another realm of achievement! We never waste a second of class time! Our workouts never stop and you are in and out before you know it! 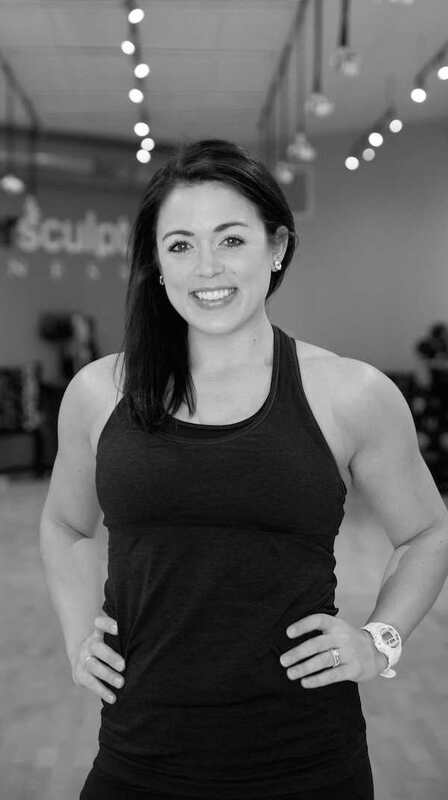 You will effectively incinerate calories through thoughtful cardio bursts and time-saving compounded strength sets! 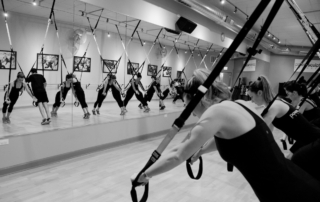 Electric playlists keep you moving during class and inspire you to go hard! 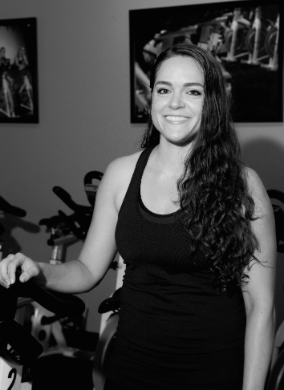 Our workouts are driven by our amazing music so you’ll push harder and last longer! 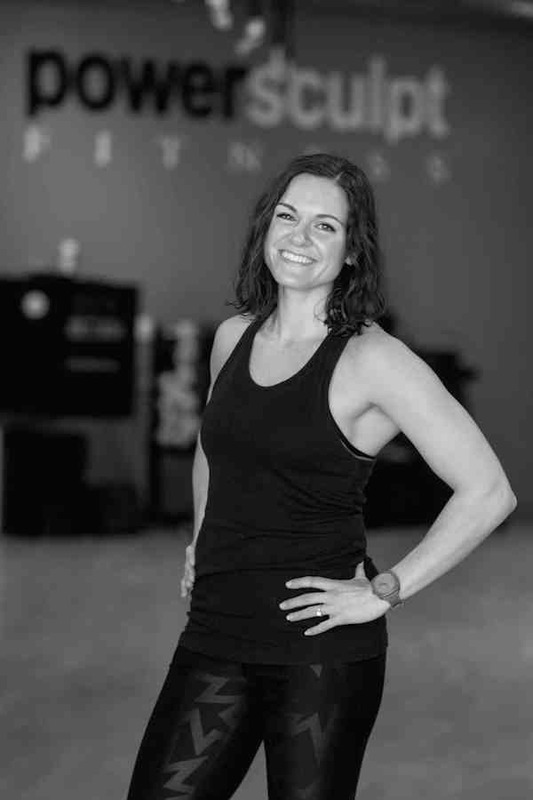 PSF is the fitness solution you have been looking for! 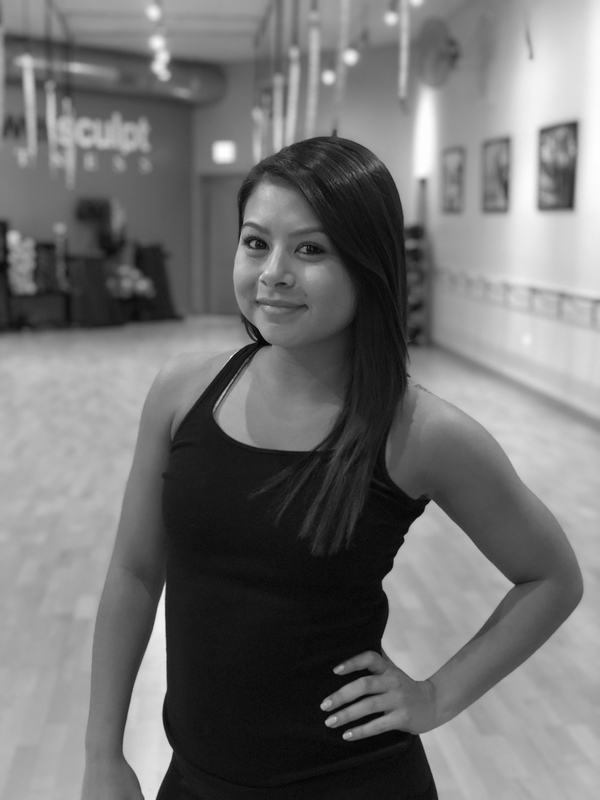 No matter if you are just starting out or looking for the ultimate challenge, our classes cover it all!